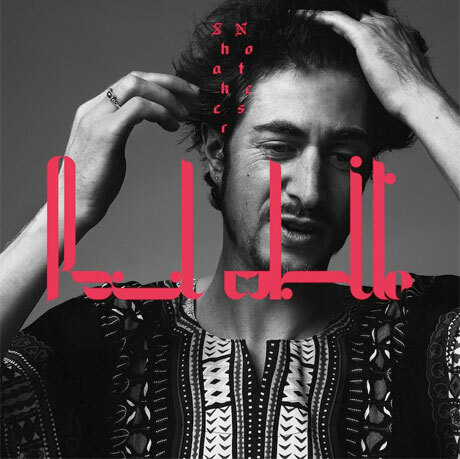 Paul White is know for his close collaborative relationship with Danny Brown, but the British producer will be shifting away from hip-hop beatmaking on his new solo album. Shaker Notes is due out on September 30 on R&S Records. White produced the album himself, singing and playing numerous instruments. A press release uses phrases like "pastoral take on house music," "opium haze" and "cinematic weight." During the recording sessions, White got help from vocalist Jamie Woon, folksinger Nancy Elizabeth and White's violin-playing American uncle. The album cover is above and the tracklist is below. Keep scrolling down to hear "Honey Cats," which pairs atmospheric, echoing textures with a creepily lurching beat. 8. Is It Up to Us?